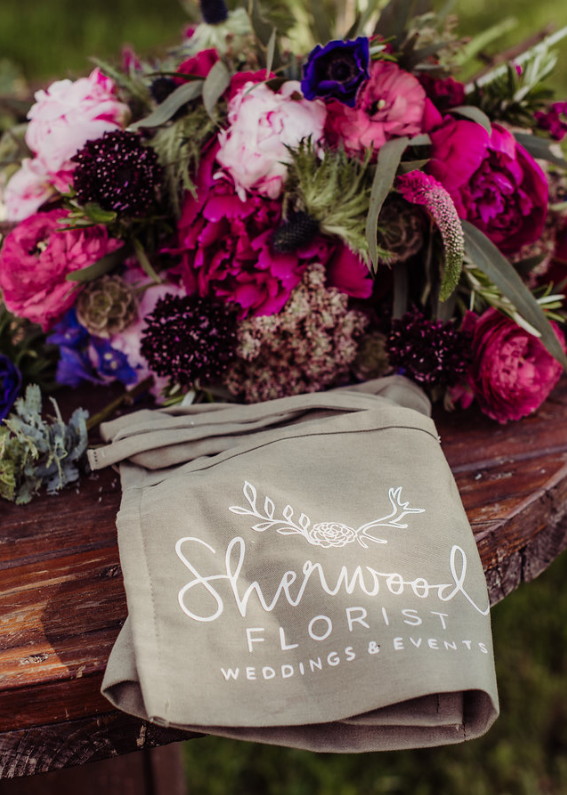 Thank you for your interest in Sherwood Florist! Please fill out our form and tell us about your event. We look forward to making your vision come to life.